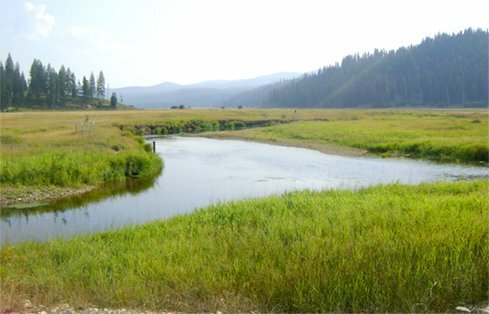 The Nez Perce Tribe wanted to reconfigure a reach of the Red River, making it more natural, and restoring normative stream and floodplain processes. Careful ecological investigation gave GeoEngineers the data to redesign reaches of the Lower Red River. GeoEngineers used past meander scrolls to reduce excavation amounts and restore the channel to historic planform. GeoEngineers re-aligned approximately 1,550 feet of the Lower Red River to accentuate channel planform complexity. 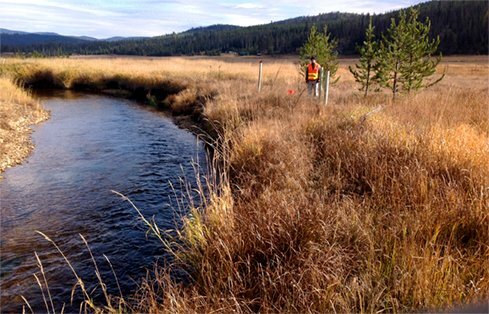 Enhancing river habitat in an important part of the the ecological tapestry of northern Idaho. Salmon is a vital resource for the Nez Perce Tribe (NPT), and has been for hundreds of years. 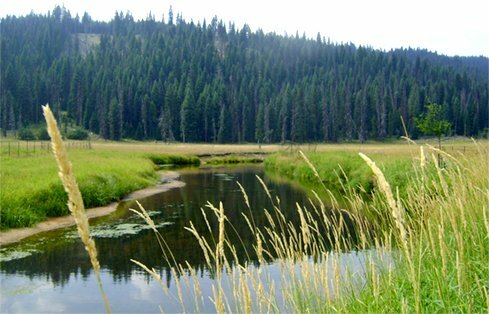 The tribe has an overarching vision for the restoration and enhancement of the Lower Red River and floodplain in northern Idaho. The NPT wanted to reconfigure a reach of the Red River, making it more natural, and restoring normative stream and floodplain processes. GeoEngineers worked with the NPT to design these stream and floodplain enhancements. 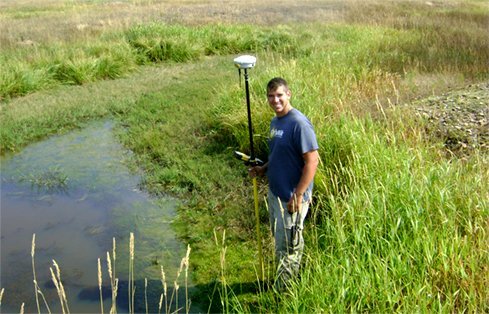 We performed geomorphic and hydraulic analyses, designed a proposed stream alignment with improved floodplain connectivity, and provided a planting plan that was geomorphically-appropriate for the river system. The proposed improvements resulted in enhanced and more diverse aquatic and riparian habitat along the river corridor. This important reach of the Lower Red River is also a piece of the larger project of ecological enhancement, and contributes to the interconnected tapestry of habitat in northern Idaho.